Just look at it. Isn’t it beautiful? 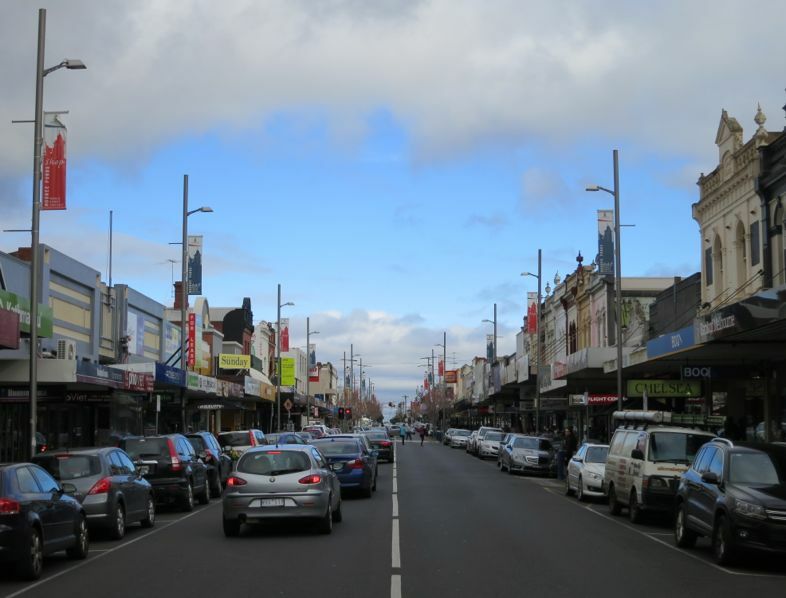 Puckle Street, Moonee Ponds, Australia.